Boa Lingua launches mTrip Powered BoaGuide! Award winning language school agency Boa Lingua has launched BoaGuide! 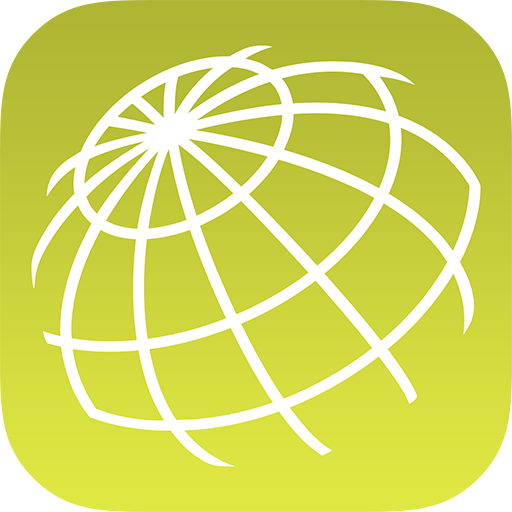 Based on mTrip’s tour operator white label solution, BoaGuide is a 100% offline iPhone and Android app aimed to help maximize their students’ experience abroad. 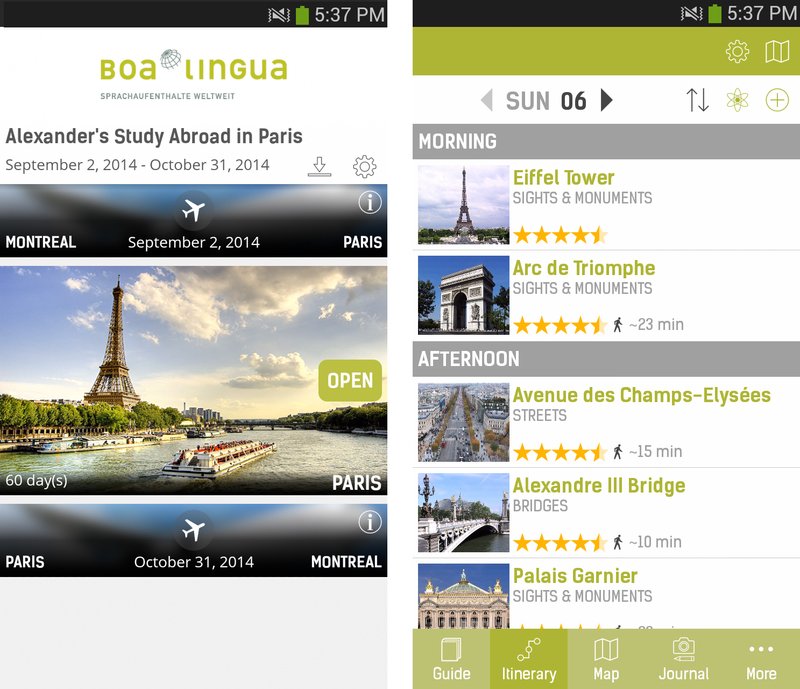 With BoaGuide, students will be able to receive a comprehensive overview of their time abroad. Each student’s trip can include flight and transportation details, personalized trip information and detailed destination guides. Using their destination guide, students can discover everything the city has to offer using the rich travel guide with hundreds or thousands of places including attractions, museums, local restaurants and bars! They can comfortably and confidently navigate their way around the city during their stay using the offline maps and navigation and share their experience abroad with family and friends back home using the trip journal. For those unfamiliar with Boa Lingua, it is the leading language school agency in Europe arranging and organizing study abroad language courses around the world. Based in Switzerland they offer studies abroad in English, French, Spanish, Italian, Portuguese, German and more!